Celebrating the 85th Academy Awards, Edel Rodriguez‘ full page illustration of “Oscar” graced this week’s special edition of The Hollywood Reporter. 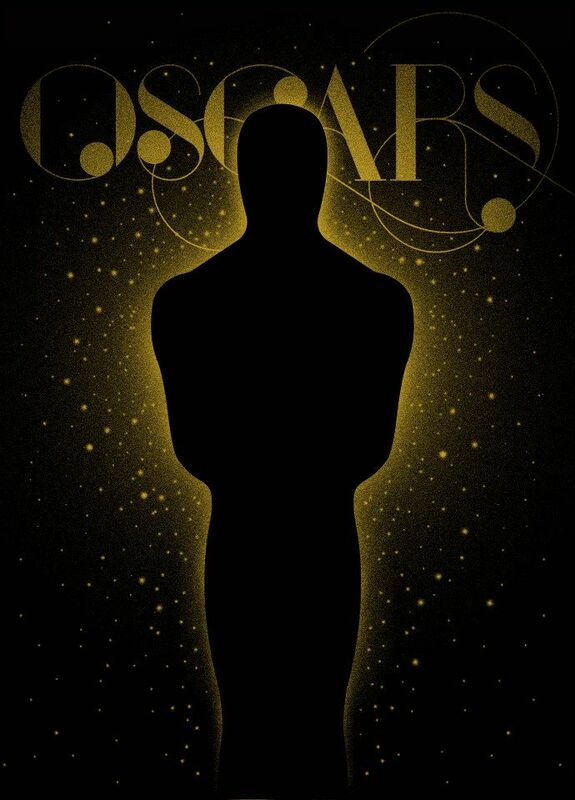 The Oscars will be airing live on ABC, Sunday, February 24, 2013 at 4:00 pm PST, 7:00pm EST. This entry was posted in Altpick, Art, Illustrations and tagged academy awards, edel rodriguez, oscar. Bookmark the permalink.